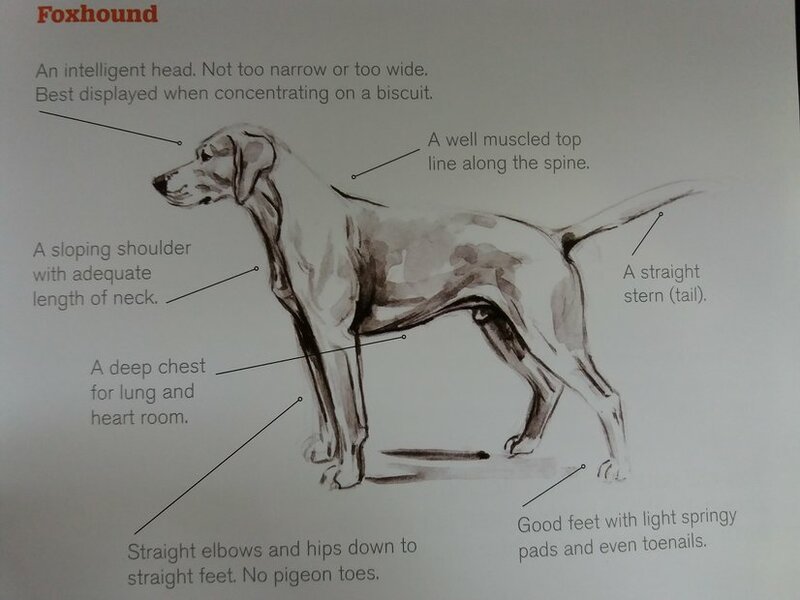 Hounds can be broadly categorised into sight hounds and scent hounds, depending on which sense they use to hunt: smell or sight. Pictures are taken from information published by the Countryside Alliance. 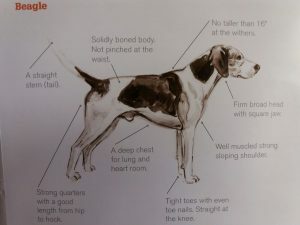 Fox sense: Hard to explain but this is what makes certain hounds stand out from the others. Those who have it find and kill more foxes than others. 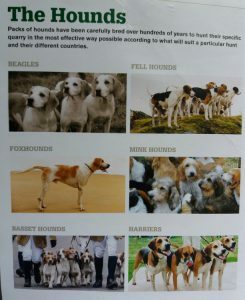 All hounds for hunting are bred in kennels and are registered annually by their name in their own Association Stud Book. Each hound is either ear-marked or ‘chipped’ so as to provide its positive identification. Hounds bred from those which are not recorded in the stud book may later be so recorded through an ‘appendix’ system. 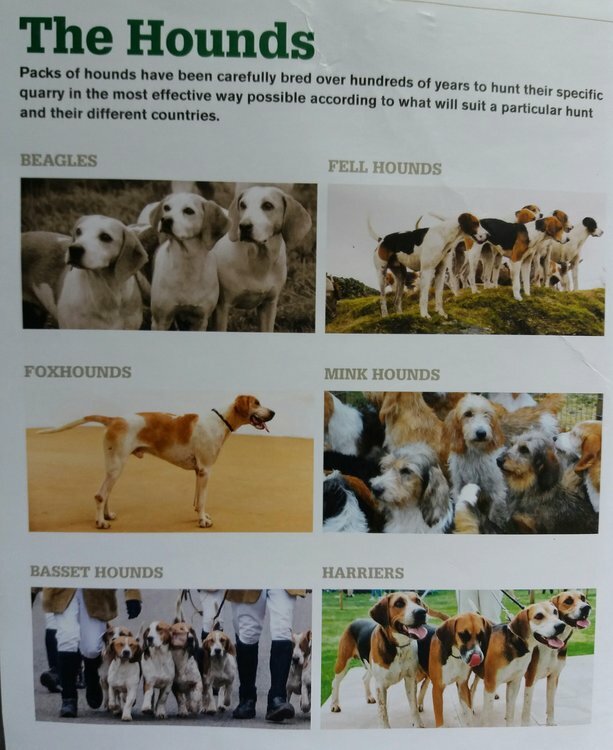 The AMHB each year approves shows during the summer months at which registered hounds may be shown. They are judged for their conformation by approved judges: Hounds have been purposely bred to hunt. They are prepared for hunting in all conditions and over a variety of countries, with speed, ease of movement and stamina.